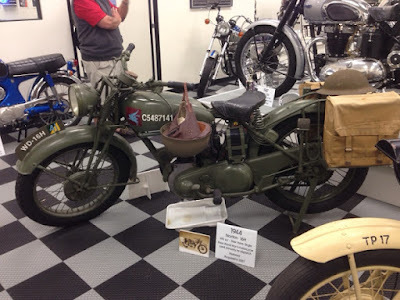 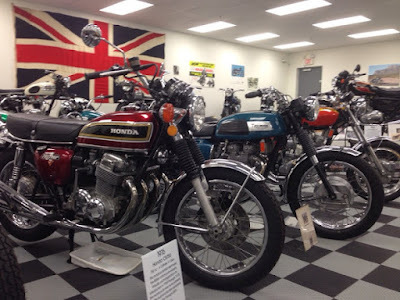 During a recent visit to the Phoenix Arizona area I had the privilege of visiting the Hamilton Museum. 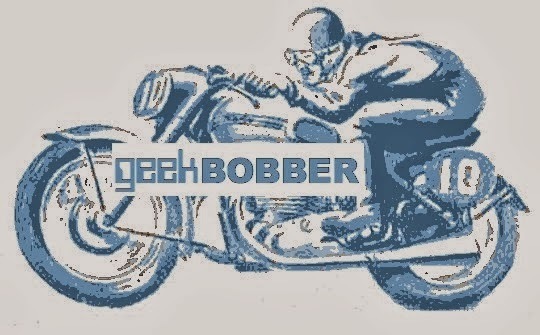 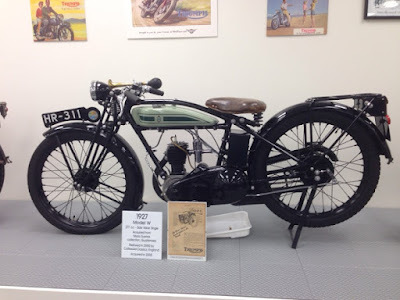 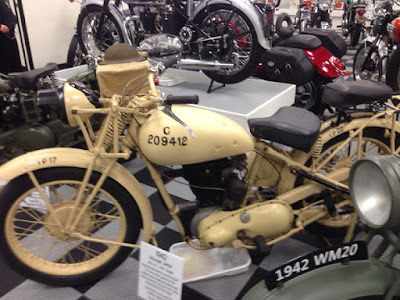 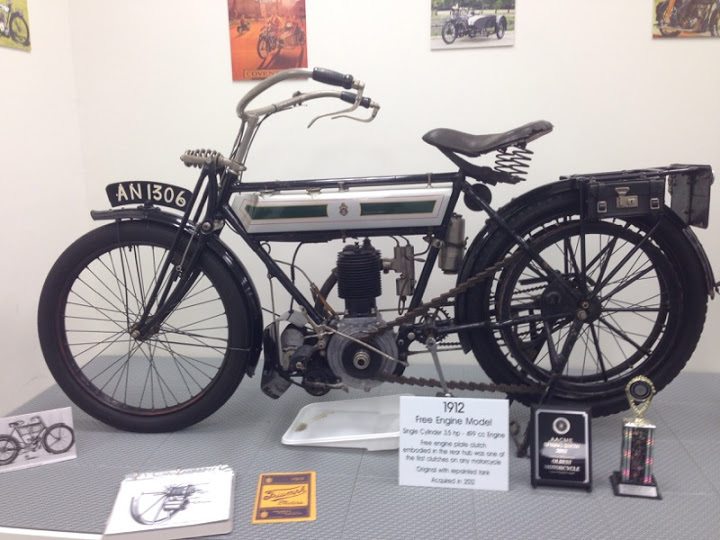 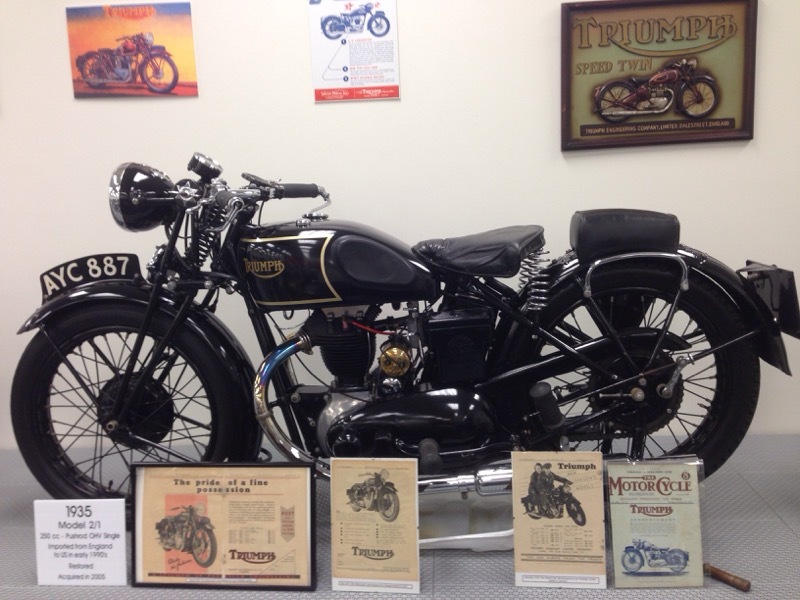 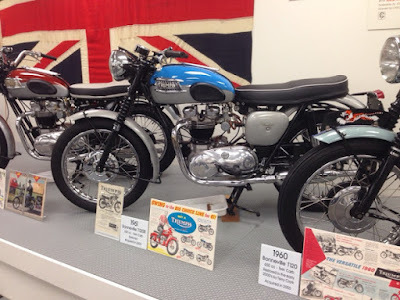 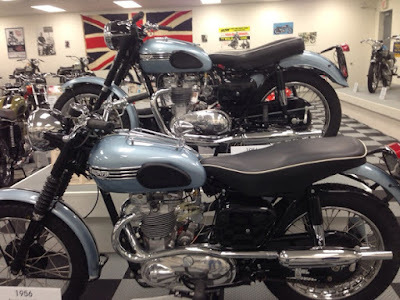 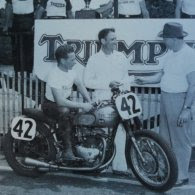 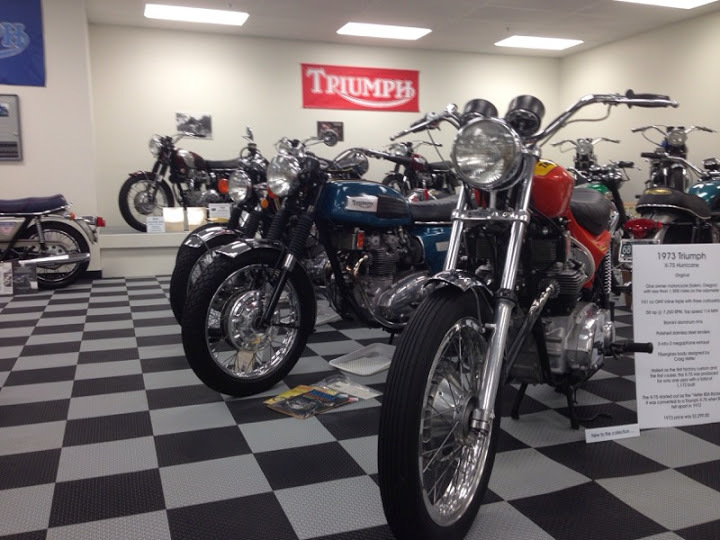 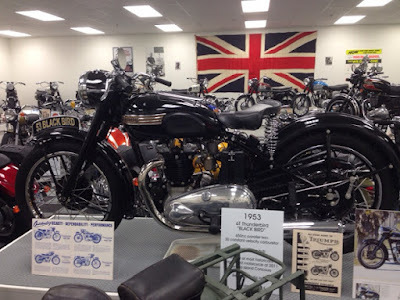 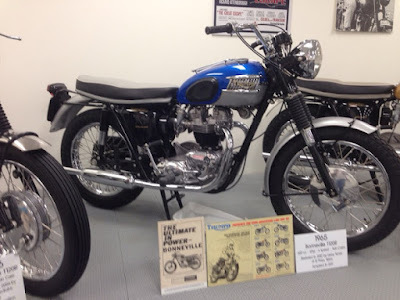 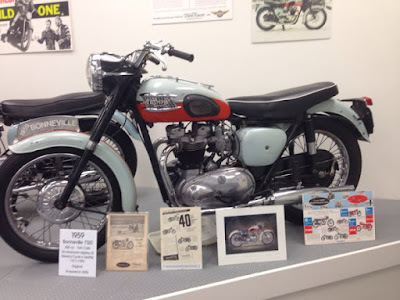 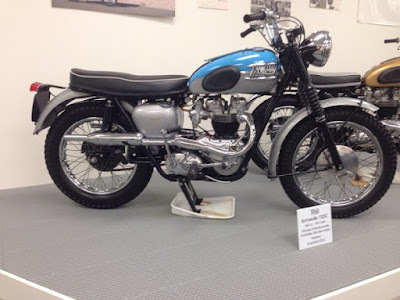 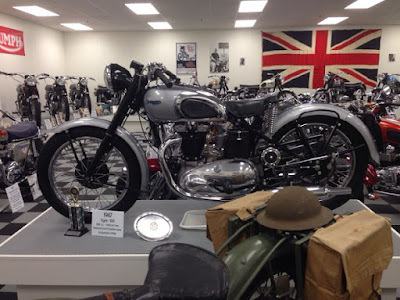 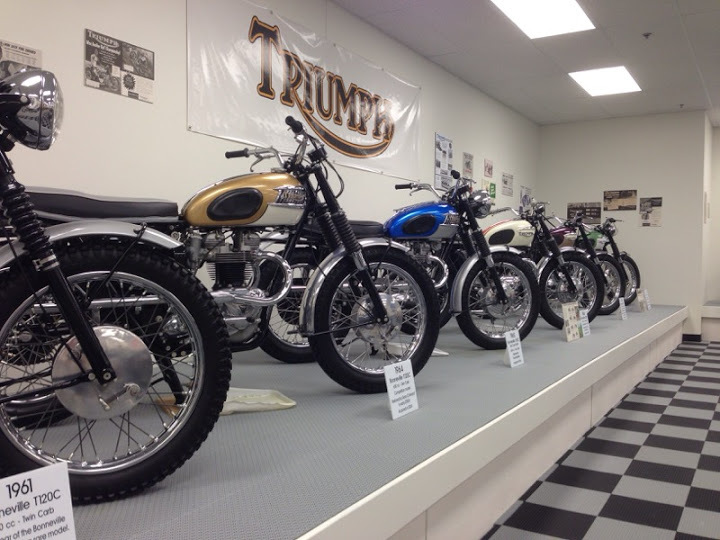 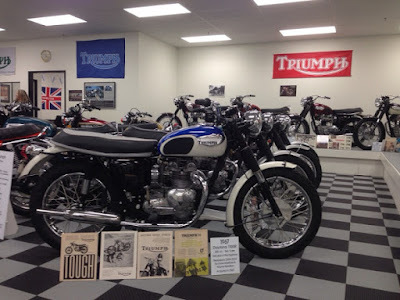 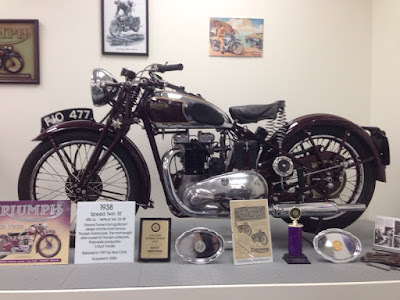 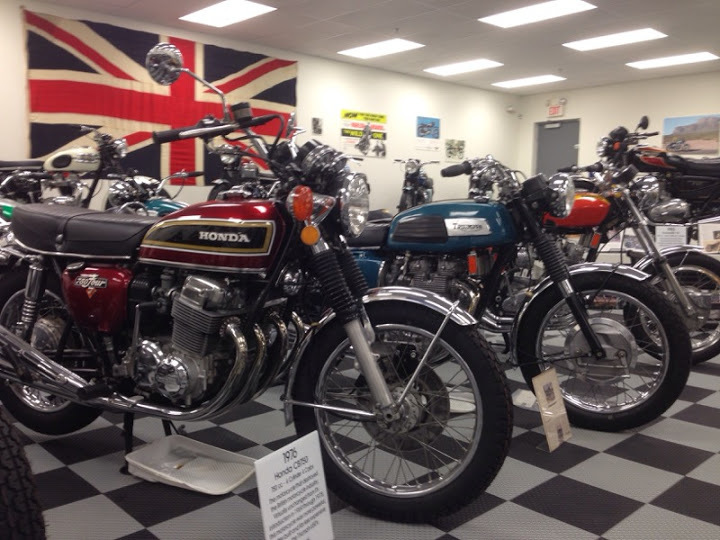 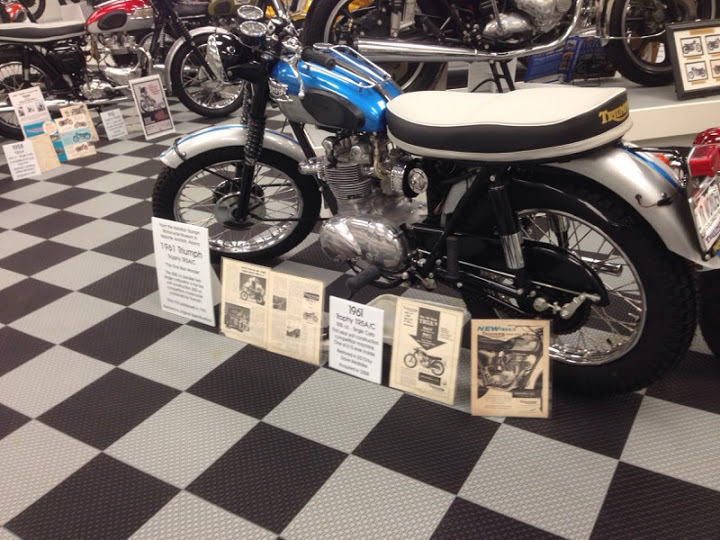 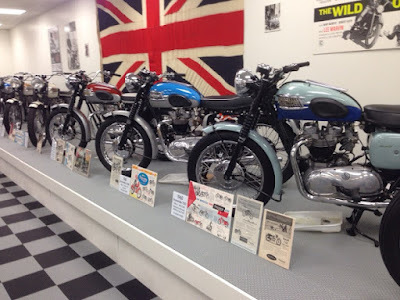 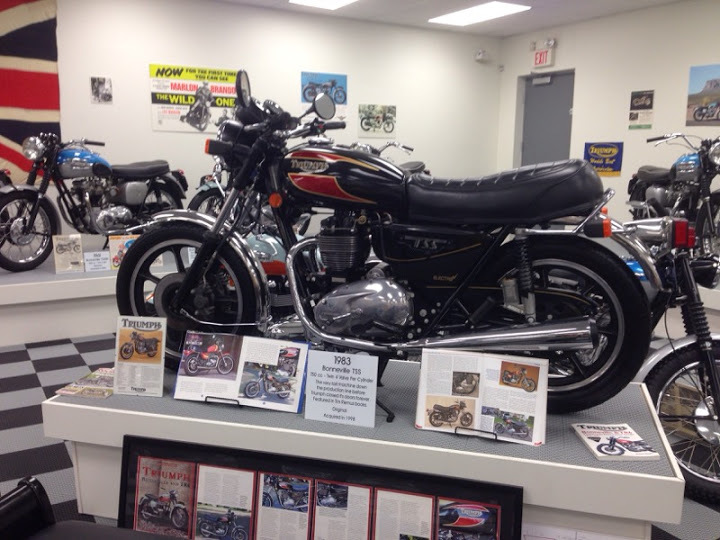 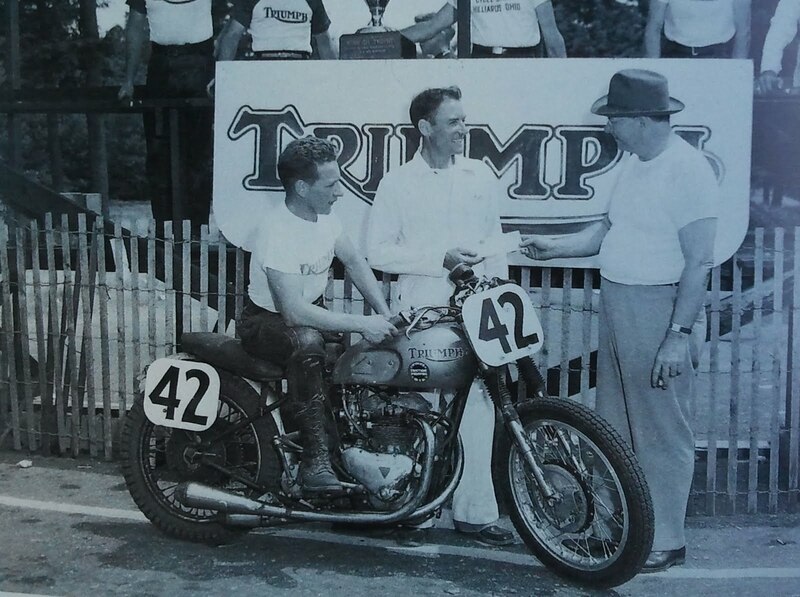 Quite a collection and surely some of the finest Triumph restorations in existence. 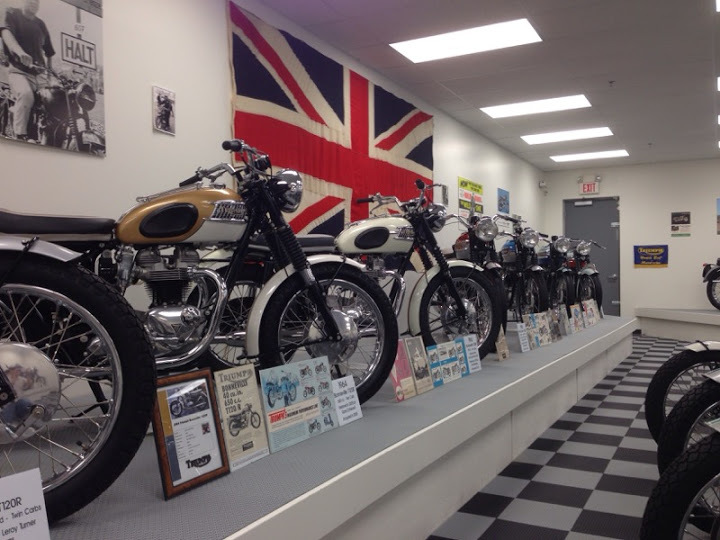 Thanks to Mr. Hamilton for taking the time to show us around.